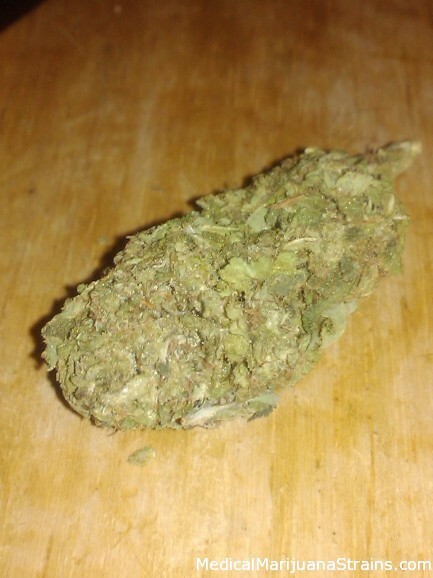 Looks: Plenty of crystals, light green, light orange hairs. Effects: Very Happy, encouraged, Euphoric head high, body high also. Reviewed by: The SLC Smoker. Good Strain For: Pain, going out and having fun.